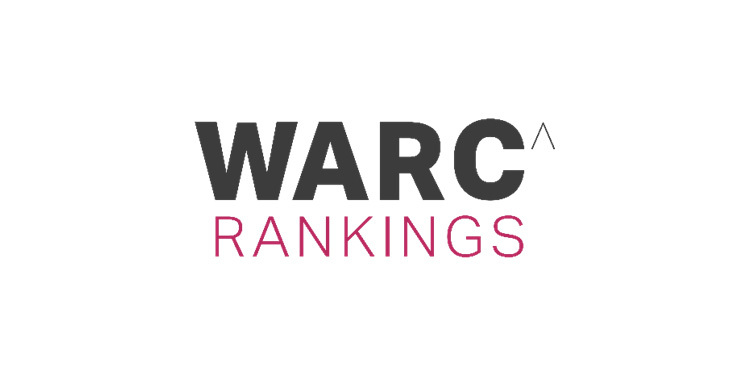 Making use of location data, the importance of collaboration between agencies and utilising unexpected media placements to gain attention, are the three key themes,findsWARC, following its analysis of the world’s top campaigns for media excellence. The increasing sophistication of campaigns that use geographic data and targeting, and the seamless integration of those data sets, stands out as a key differentiator. Canada’s VIA Rail ‘Data vs Car’ campaign (ranked #2) created a highly personal and impactful messageby using real-time customisation to target individual drivers generating an 11.7% uplift in train ridership.‘Hijacking the Largest Shopping Festival in the World’ (ranked #12) for global clothing brand Uniqlo, drove foot traffic to its stores in China on Singles’ Day through the combination of online and offline purchase data. The campaigns in the Media 100 demonstrate that by combining media, creative, and PR right from the start, improve the chances of good results, but equally, each campaign has to find its own unique way of making collaboration work.MediaCom worked with various agencies from the start for its Gillette campaign ‘I Don’t Roll on Shabbos’ (ranked #1) to boost its deodorant sales in Israel. The success of ‘The Awesome is Here’ campaign for Mexican beer brandCerveza Victoria (ranked #3), involved working with government agencies and other bodies to improve discrimination rules. Brands can’t just buy eyeballs, they have to work hard to earn consumers’ attention, and they are using unexpected media placements to deliver complex, multi-channel activations that harness the interplay between advertising and culture. ‘Dundee – The Son Of A Legend Returns Home’ campaign for Tourism Australia (ranked #9)launched a fake Dundee film to make Australia top-of-mind for high-value US travellers. For ‘Batman Barges In’ (ranked #23), entertainment giant Warner Bros highjacked UK’s TV Channel 4 to engage with a new market segment to promote its LEGO Batman Movie.